North America held substantial revenue share of the overall oxygen therapy market The increasing number of product approvals and high R&D investments are the key growth drivers responsible for the largest share of the market in this region. It is followed by Europe in terms of revenue share owing to the presence of favorable government initiatives for improving respiratory care, such as European Committee for Hyperbaric Medicine (ECHM), involved in promoting awareness pertaining to the treatment.This report on global Neuroblastoma Treatmentis segmented on the basis of Neuroblastoma Treatment application, end-use industries using Neuroblastoma Treatment for wide range of end-use applications and market size in various geographical regions. This report identifies the Neuroblastoma Treatment market size in for the year 2016-2021, and forecast of the same for year 2021. It also highlights the potential growth opportunities in the coming years, while also reviewing the market drivers, restraints, growth indicators, challenges, market dynamics, competitive landscape, and other key aspects with respect to Neuroblastoma Treatment market. This report has been further segmented into major regions, which includes detailed analysis of each region such as North America, Europe, Asia-Pacific (APAC) and Rest of the World (RoW) covering all the major country level markets for Neuroblastoma Treatment in each of the region. 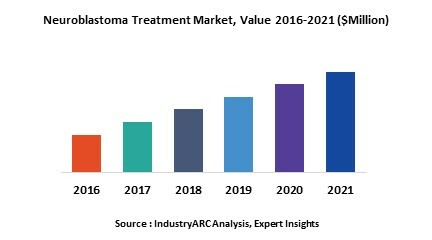 Table 35: " Neuroblastoma Treatment Market By Technology, Revenue & Volume, By Radiotherapy, 2018-2023 ($)"